LIBBY, Mont. July 19, 2018 – The Kootenai National Forest, Forest Supervisor has closed a popular trail system on the forest as a result of recent bear activity. 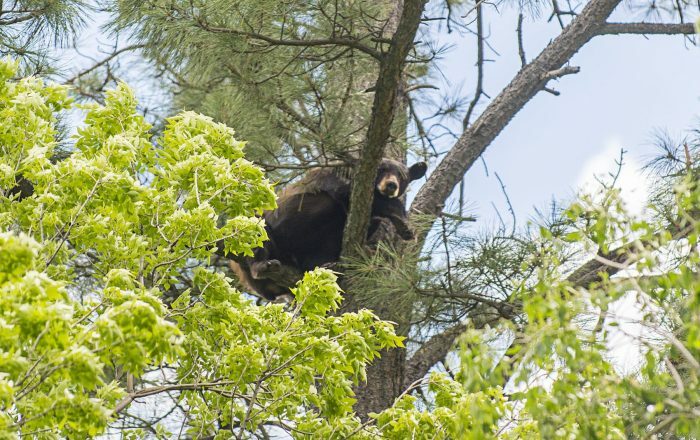 The Cedar Lake Trail #141 and an area ½ mile around Upper and Lower Cedar Lakes, including portions of Trail #360N and #139 are closed due to predatory black bear.